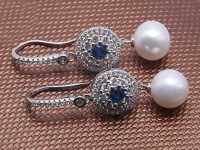 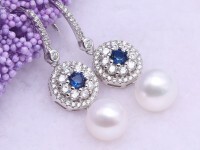 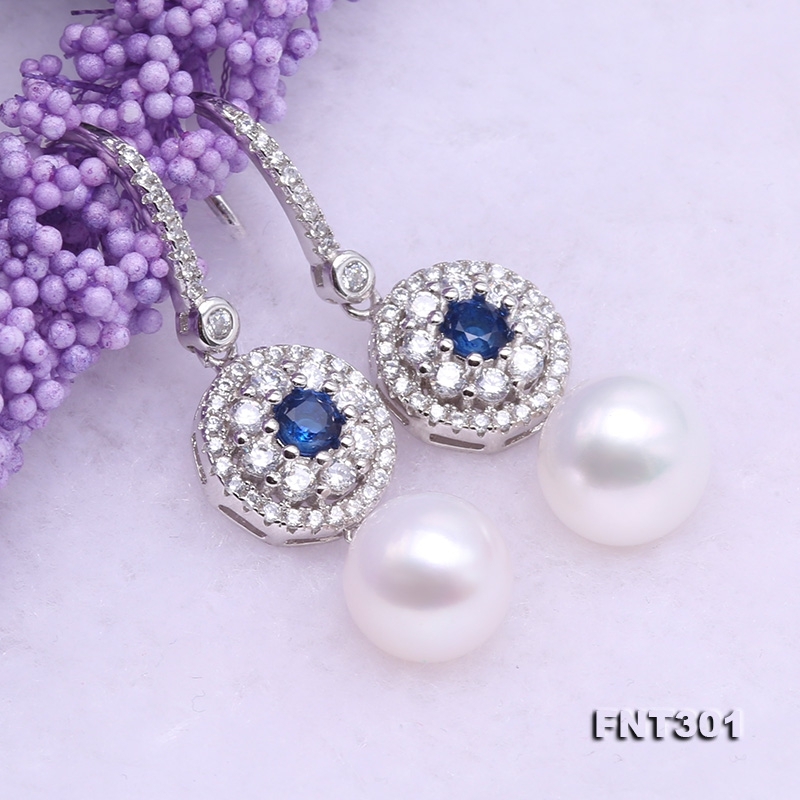 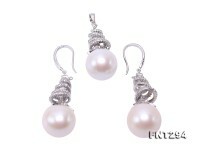 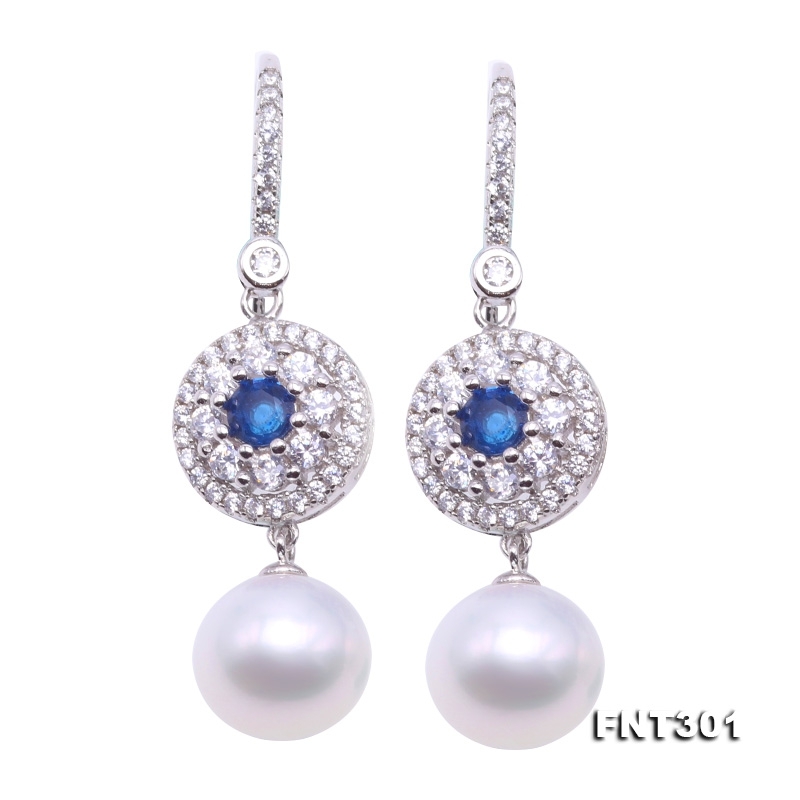 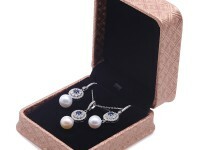 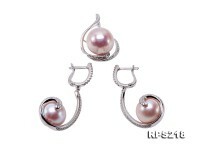 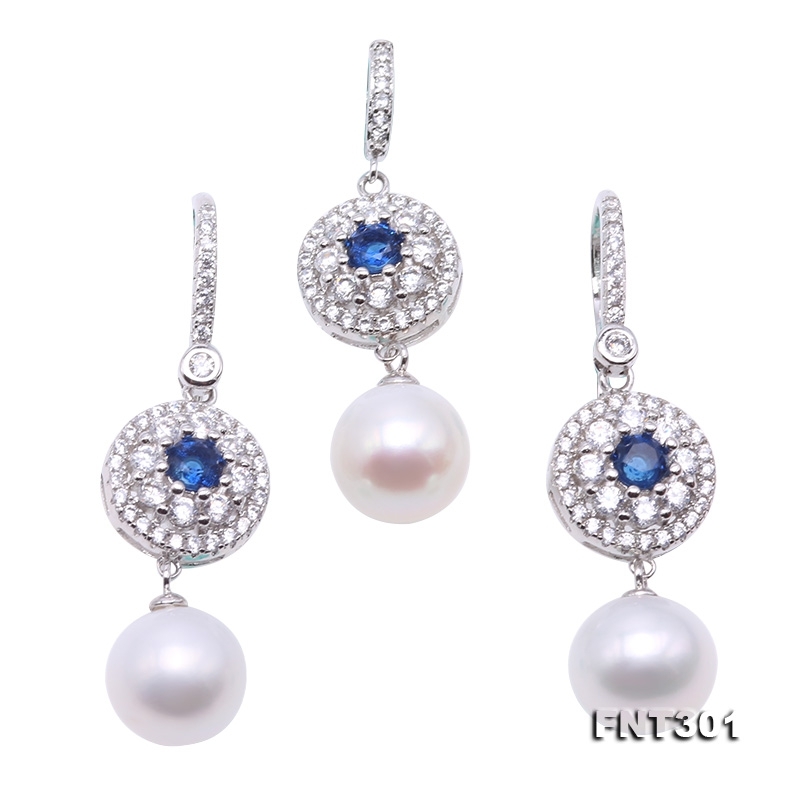 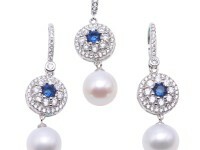 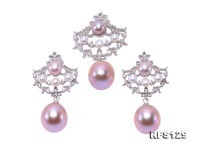 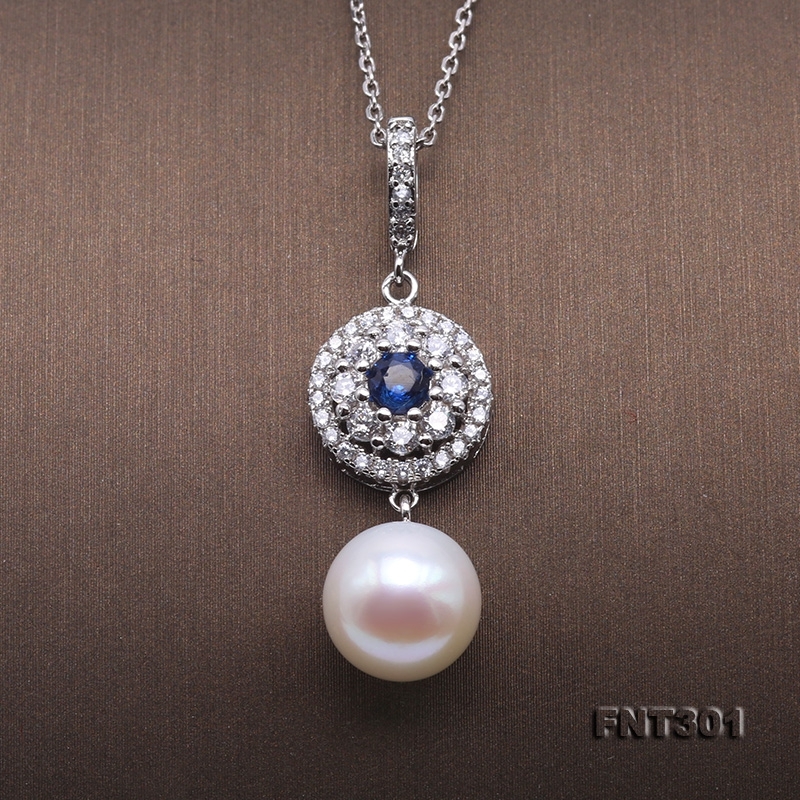 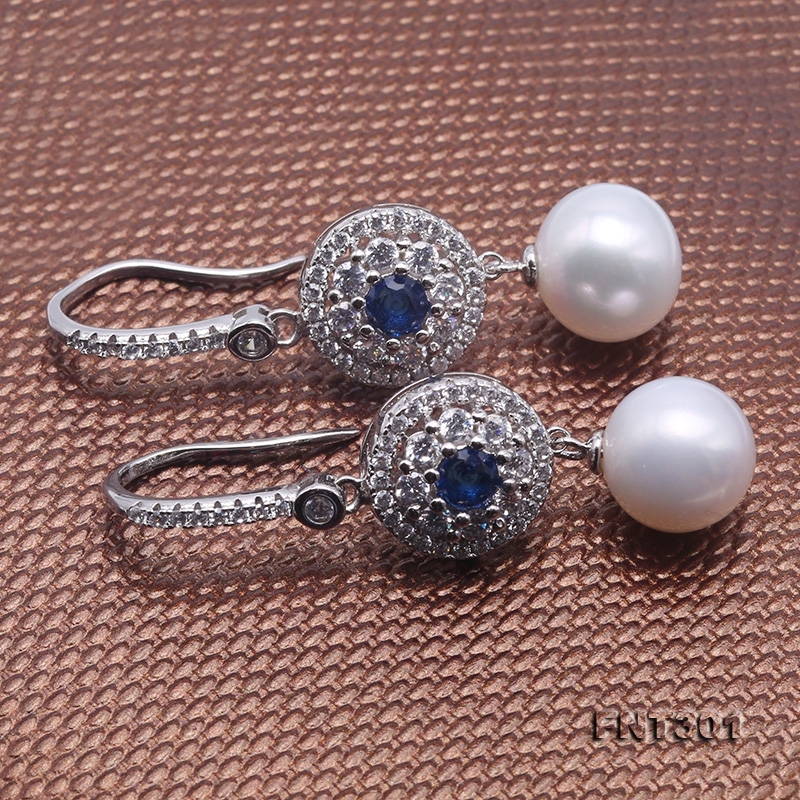 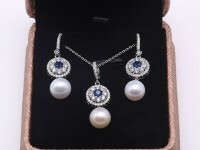 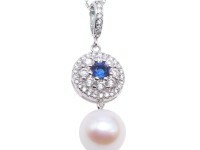 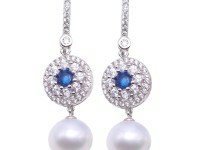 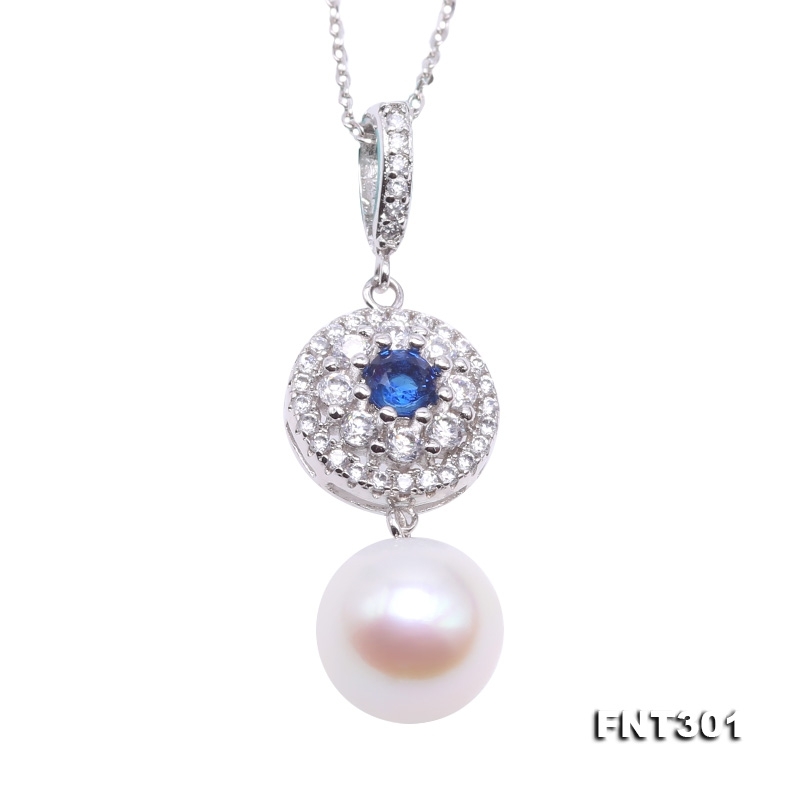 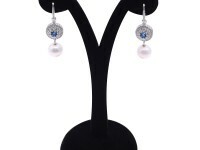 Exquisite set of pearl pendant and earrings set in sterling silver inlaid with shiny zircons. 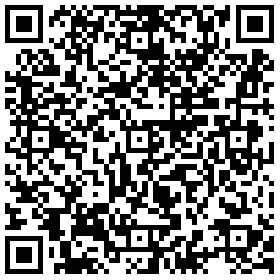 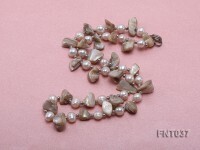 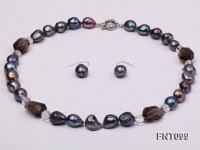 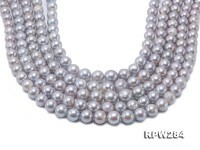 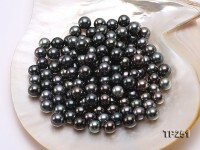 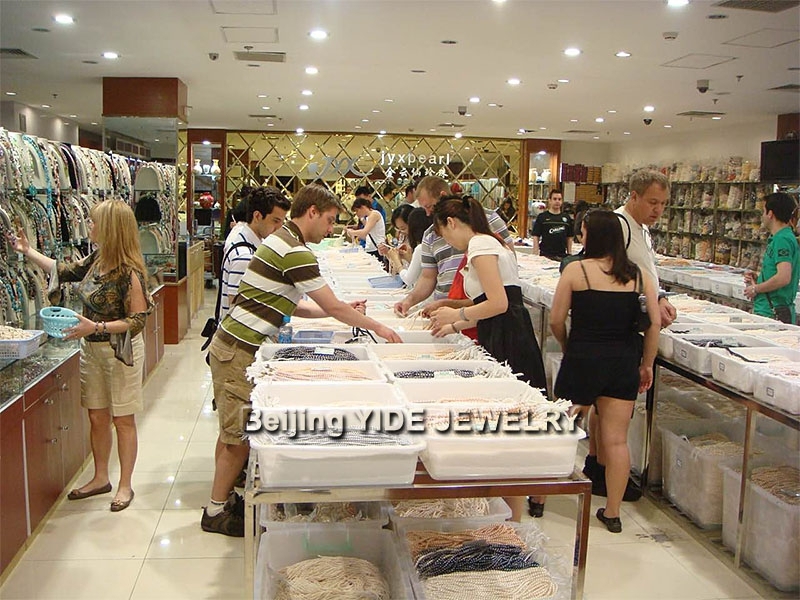 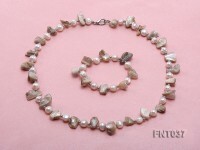 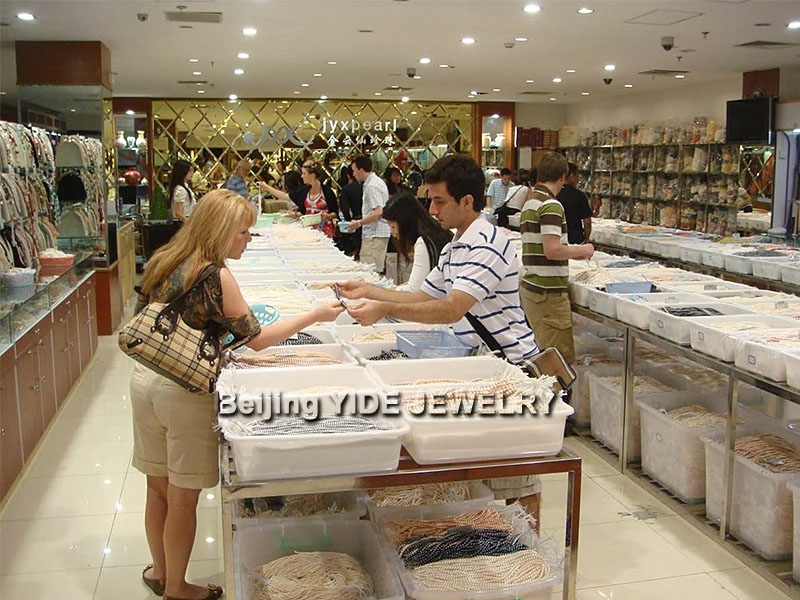 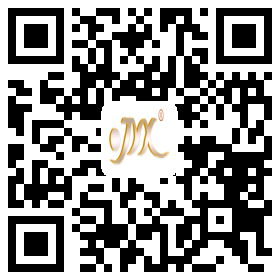 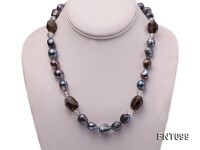 All these 9.5mm freshwater pearls have excellent quality, flawless and lustrous! 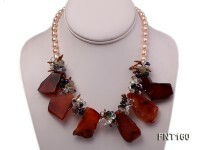 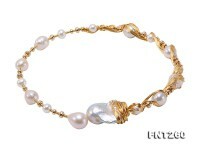 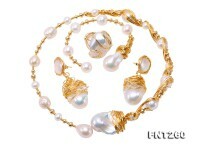 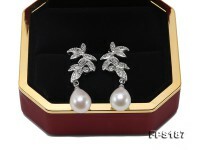 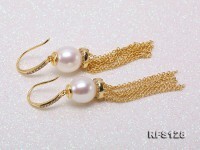 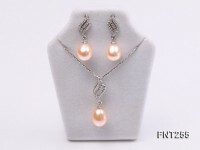 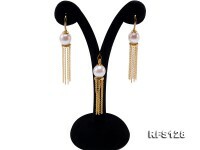 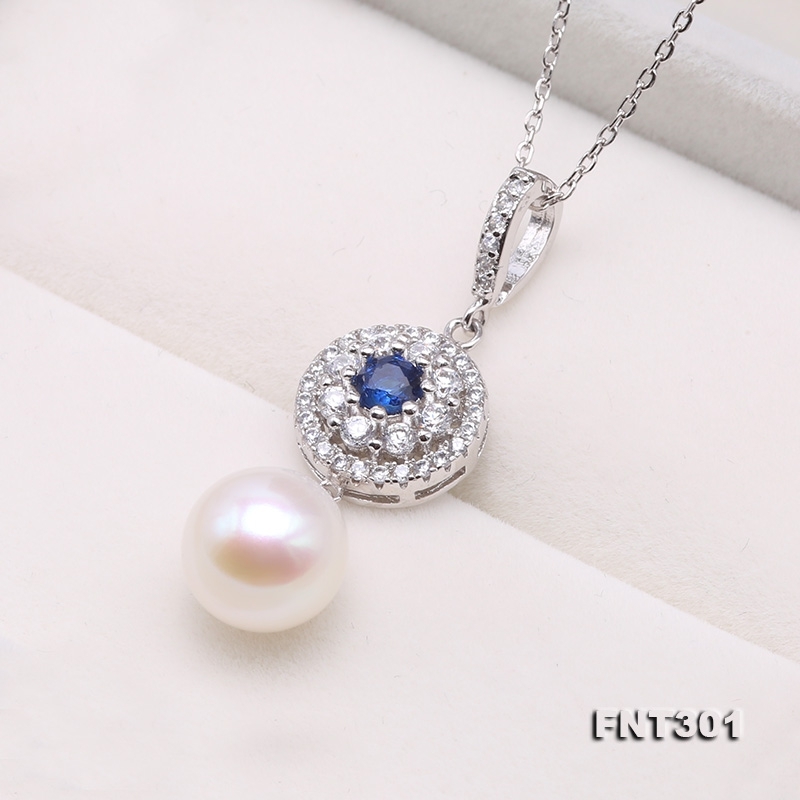 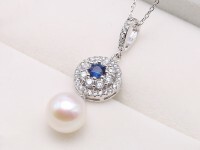 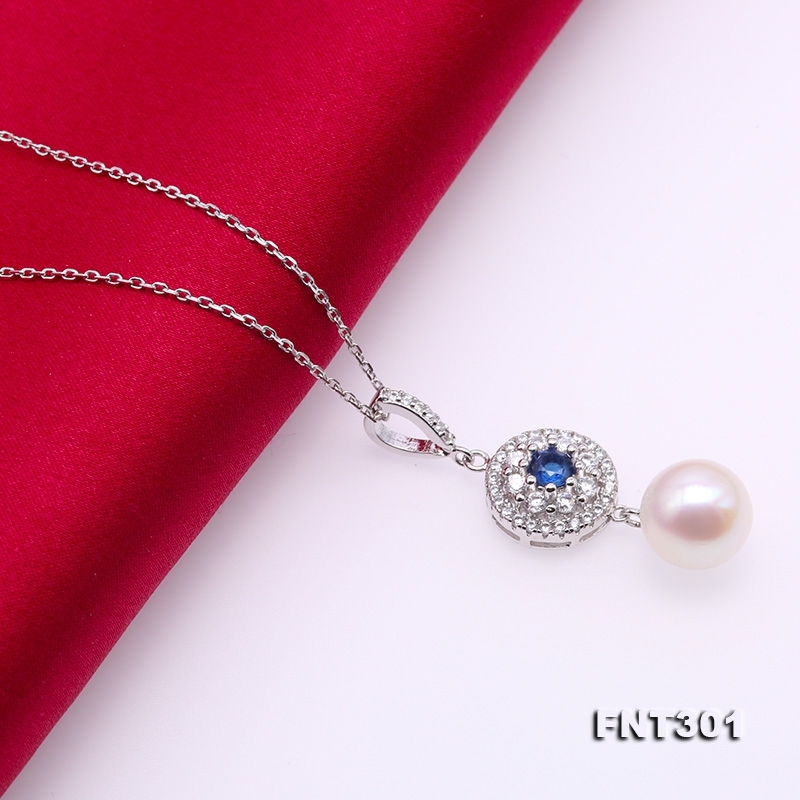 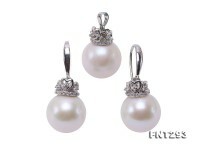 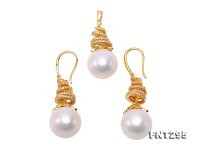 This set of pearl jewelry is a perfect match with low-neck dresses.